Get the prospect research and wealth screening tool that helps you identify and get a comprehensive view of prospective donors. With iWave you can search the best wealth and philanthropic data in the industry to determine Who to ask, How Much to ask for, and When to ask. With iWave Screening Services you can screen your entire database to identify top major gift prospects according to their inclination and capacity to give to your organization. 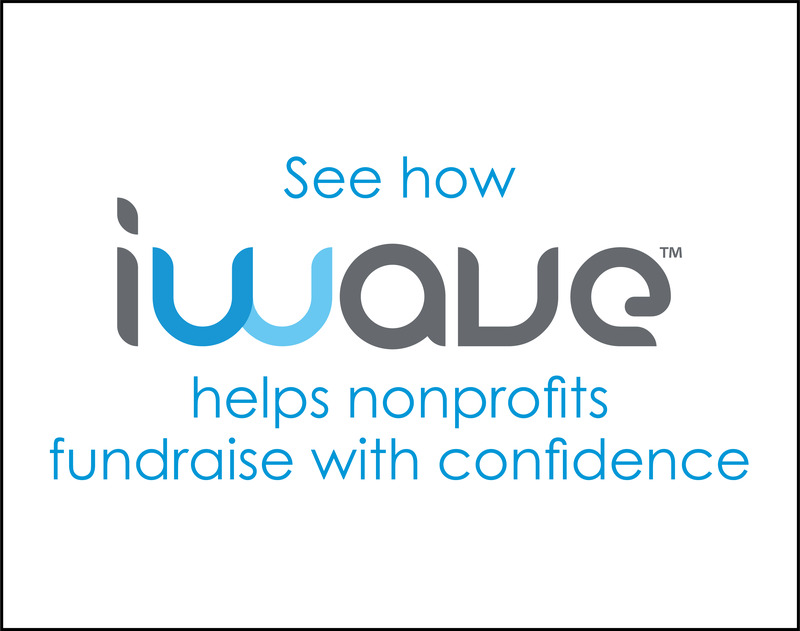 Since 1991, iWave has been developing online prospect research and fundraising tools that empower nonprofit organizations to fundraise with confidence. We compile the most comprehensive wealth and charitable giving data in the industry and package it in easy to use tools that help development professionals determine WHO to ask, HOW MUCH to ask for, and WHEN to ask. 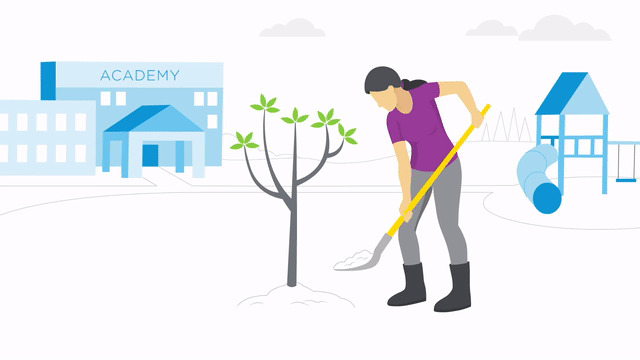 It’s simple, in order for nonprofits to be successful in their fundraising efforts, they need to know and understand their prospects’ capacity and inclination to give. But rather than spending their time and resources searching, “Google-ing”, and jumping from source to source, we bundle the best wealth and philanthropic information in the industry into user-friendly software solutions. Read More. iWave is my go-to resource for research on individual prospects and donors. Not only does it kick-start my research on key people, it is highly useful for identifying new prospects when we are planning events.